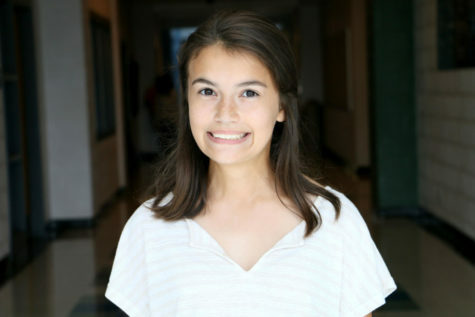 Ilana Mattson is a freshman at Harrisonburg High School and in her first year of Newsstreak as a staff reporter. She spends most of her fall in the marching band and most of the rest of the year preoccupied with school. When she has the chance, she enjoys reading and looking at various memes. Ilana is particularly fond of mac n’ cheese, Cheez-Its, and ginger ale, as well as her two cats, Kitty and Merlin.